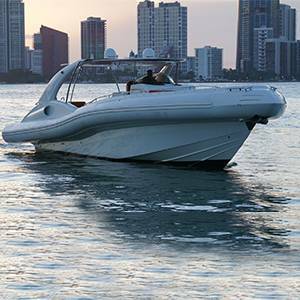 Thanks to its design, the hull is very swift allowing the boat to sail in any conditions offering excellent trim and performance. 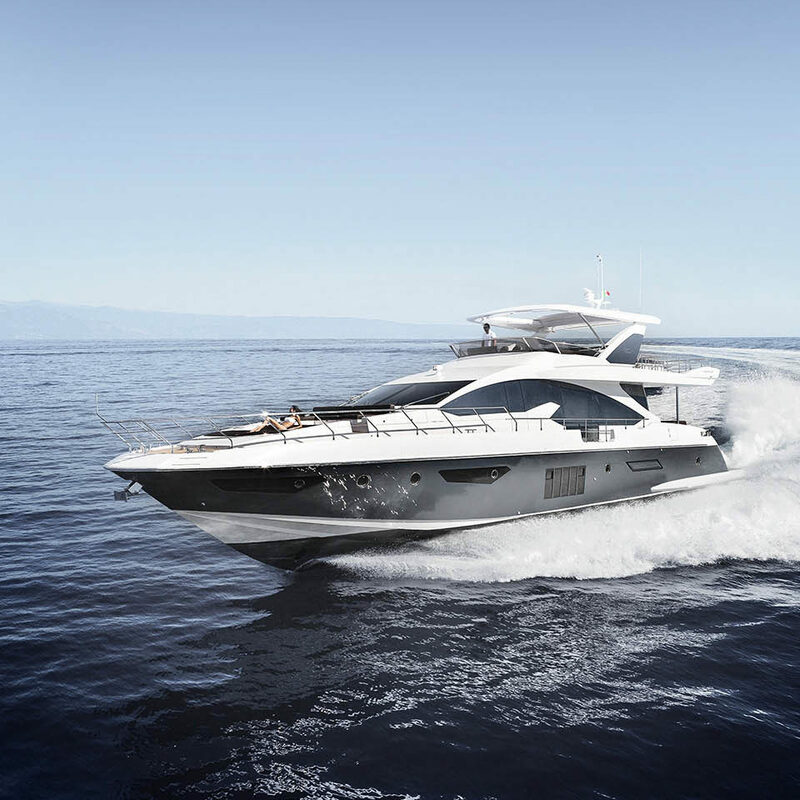 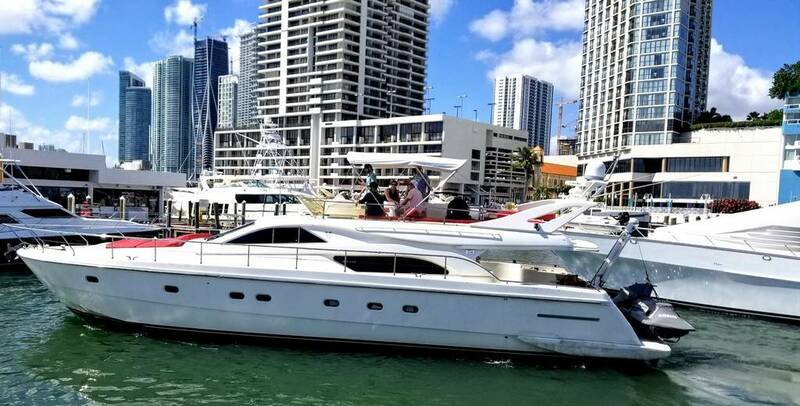 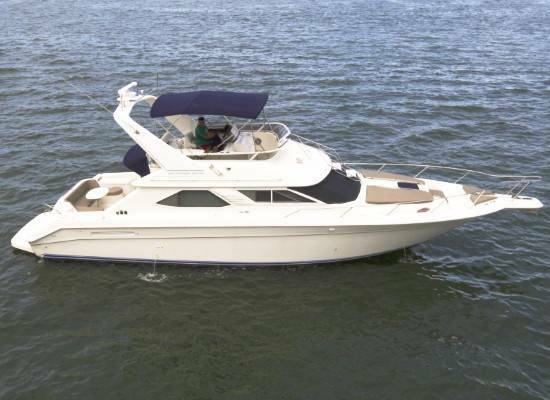 Azimut 80 built in 2008 offers very generous accommodation for 8 guests in 4 cabins with 4 en suite bathrooms plus a crew cabin which is situated in the back of the boat giving clients more privacy during their cruise. 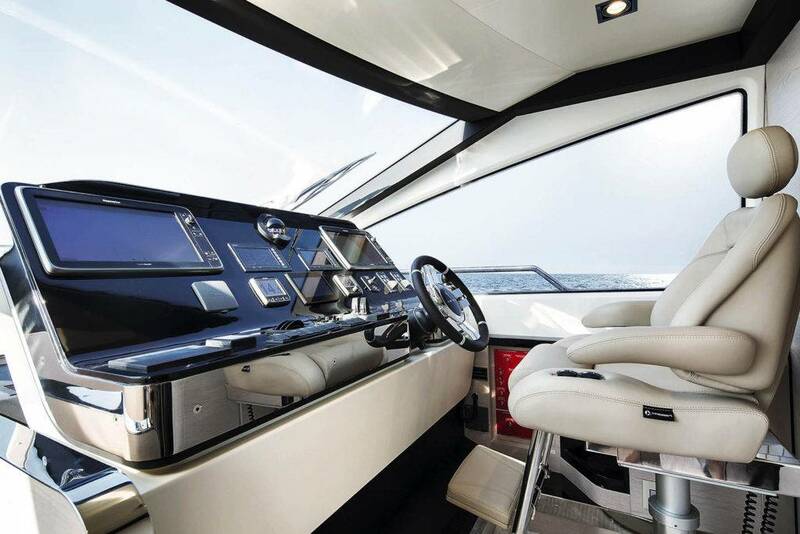 This boat is situated in Croatia and with its fashion design and plenty of space offers many clients holiday of their dreams. 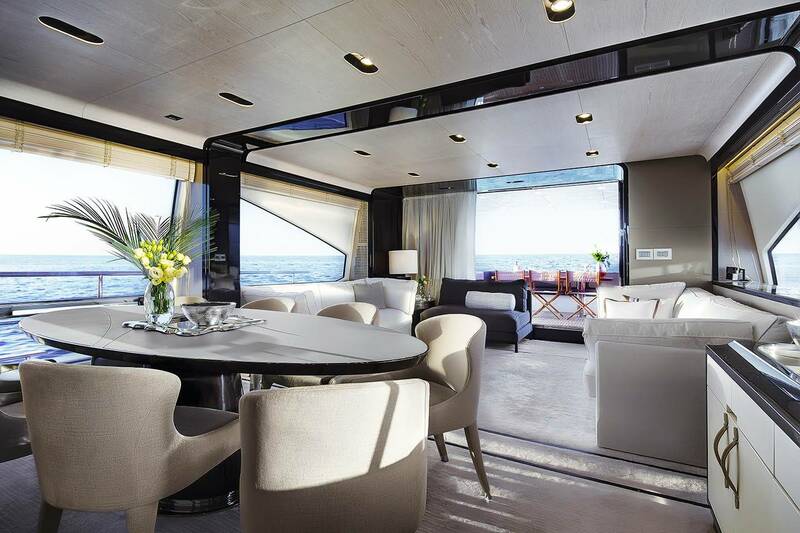 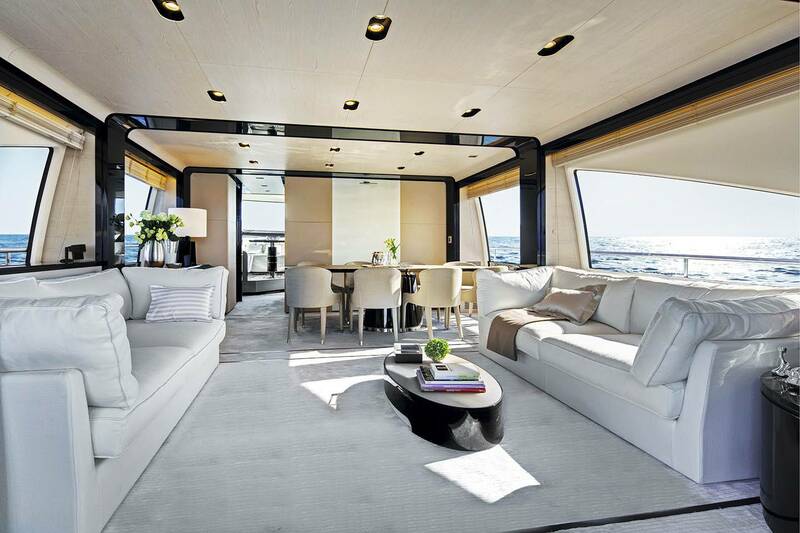 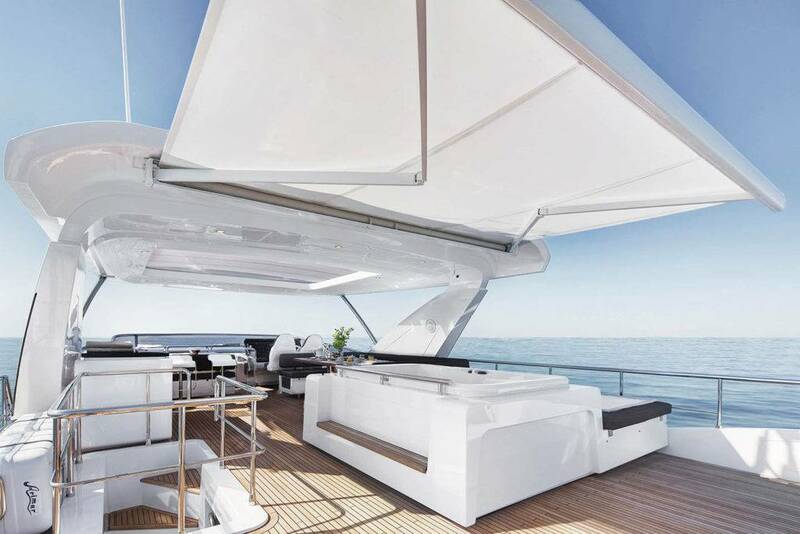 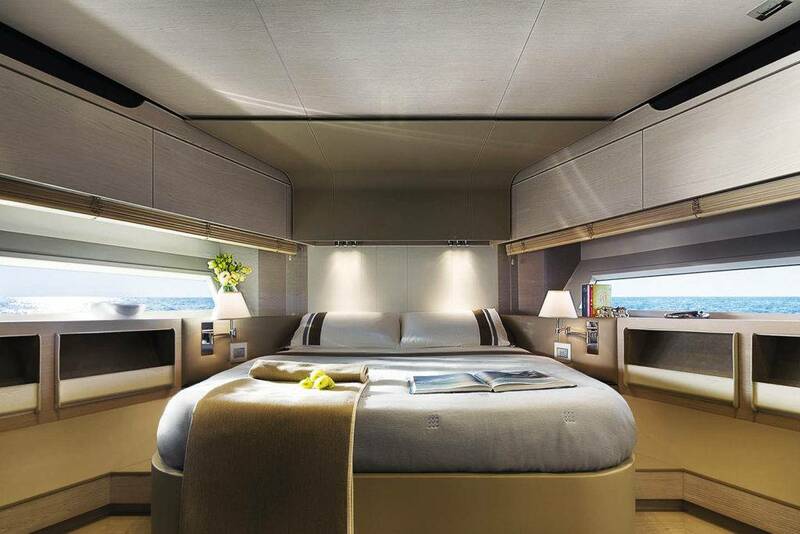 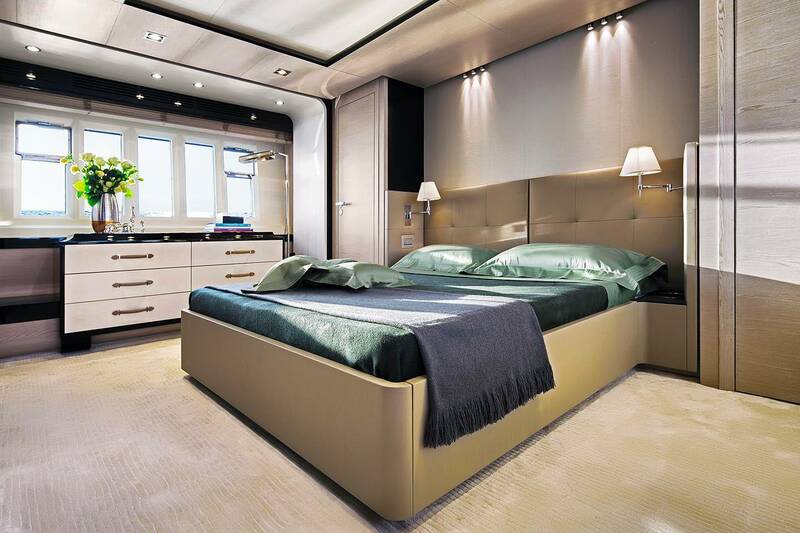 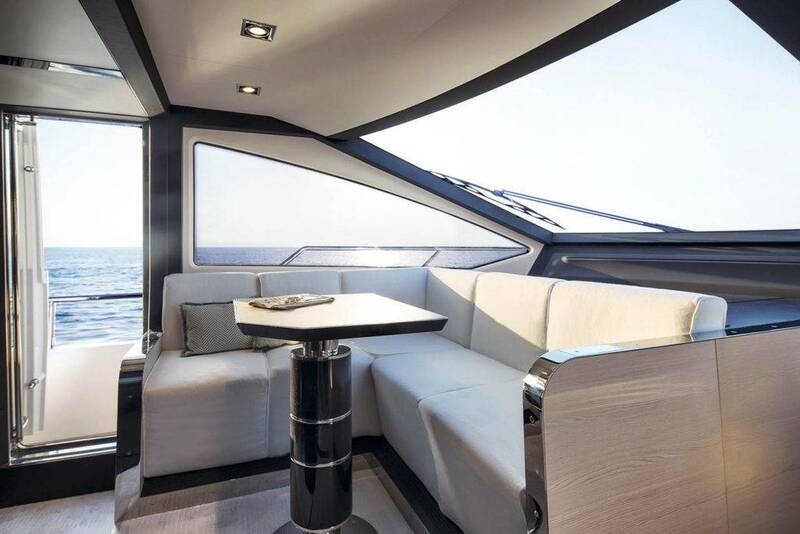 The fly bridge appears as elegant open-air salon, which is very spacious and, thanks to the size of the aft area, offers a good cover to the cockpit turning it into a more comfortable living space. 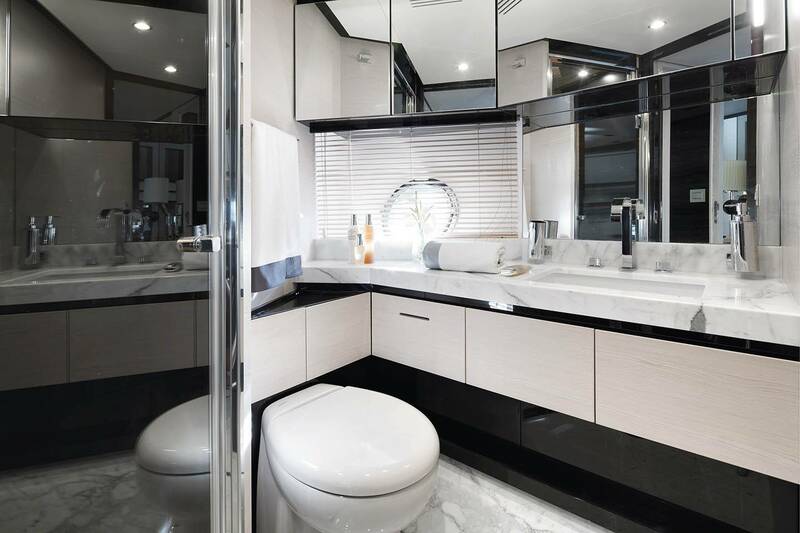 The flybridge includes two opposite settees, a sunning area, tender davits aft and a forward central smaller deck used as service access from the galley and where a cabinet with grid, sink and fridge is fitted.